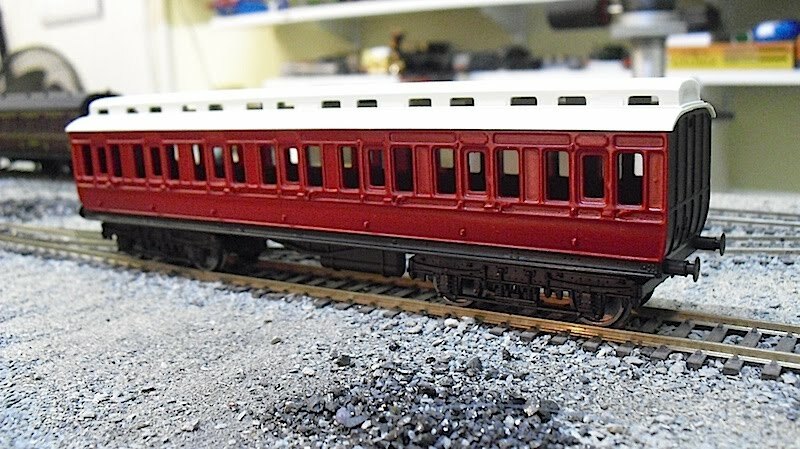 THE BRITISH RAILWAY STORIES LTD: "Hornby Clerestory Conversions - Part 5"
The first of the Hornby Clerestory conversions is nearing completion. 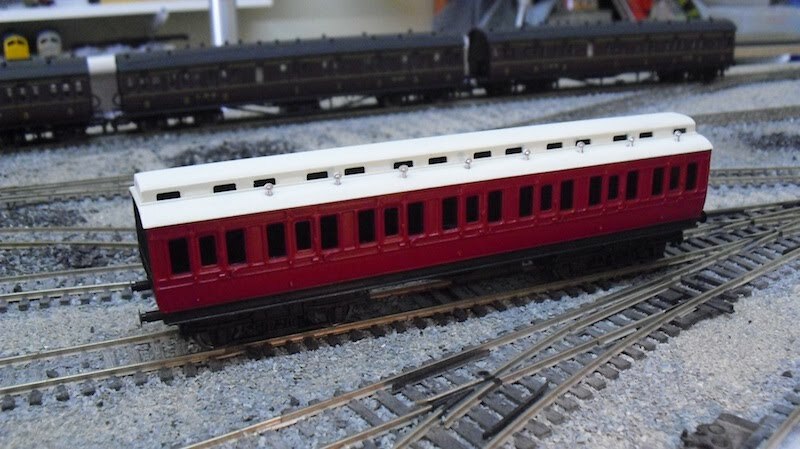 The roof has had very little done to it, apart from removing the beading and other related pieces, and carefully reworking the clerestory ends to look squarer and more GCR looking. 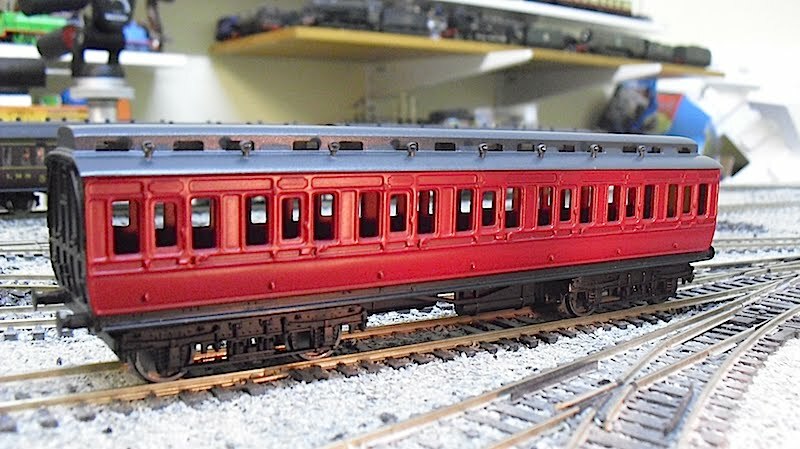 The next job will be adding glazing - I may, for ease of build, just refit the older plastic panels, but I have seen an idea on a another forum that I may give a go with a scrap coach or two, as practise, before moving onto these if all goes well...! 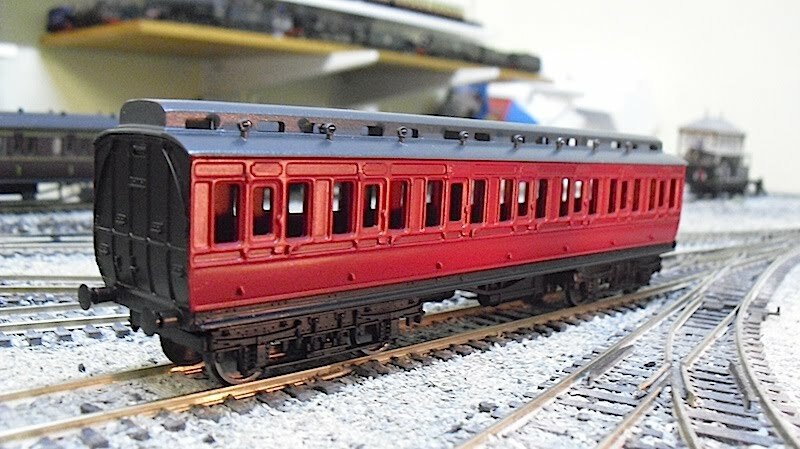 Until next time, when I hope to have the three coaches physically complete, save for transfers and final varnishing.